Aland is an autonomous province of Finland. 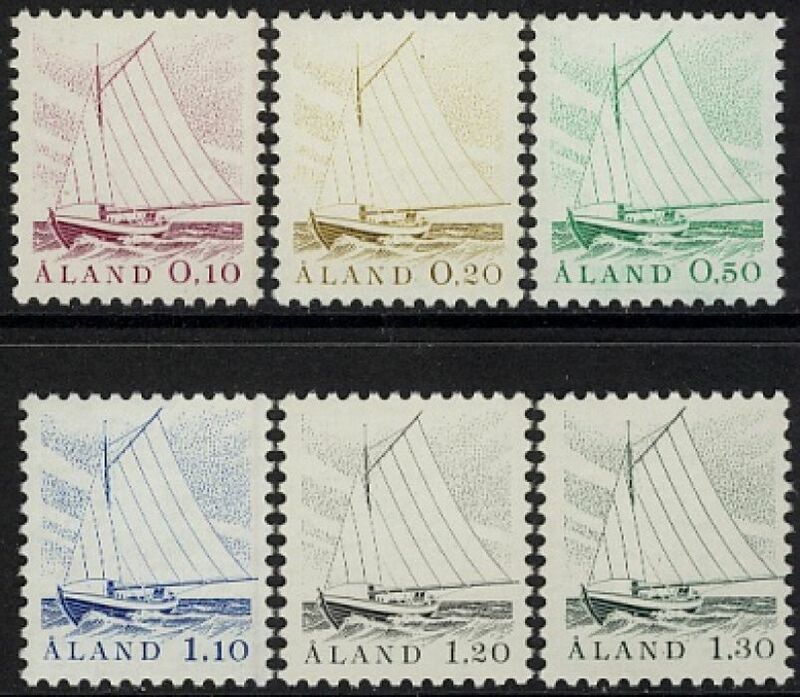 Finland administered the postal system until 1993, although it had started issued stamps specific to Aland in 1984. 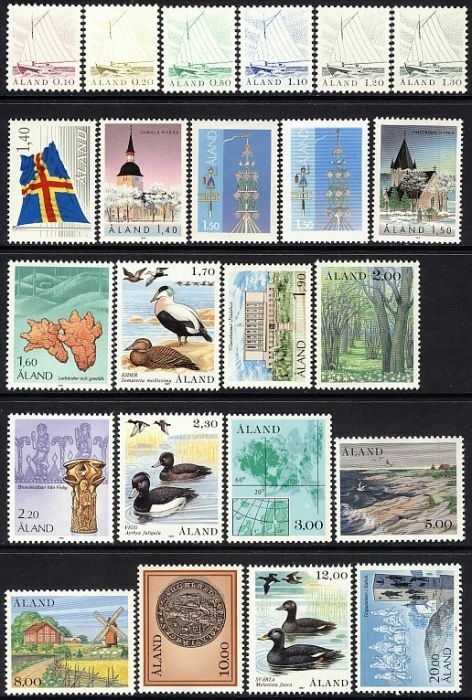 On 1st January 1993 responsibility passed to Aland and Finnish stamps were no longer valid.